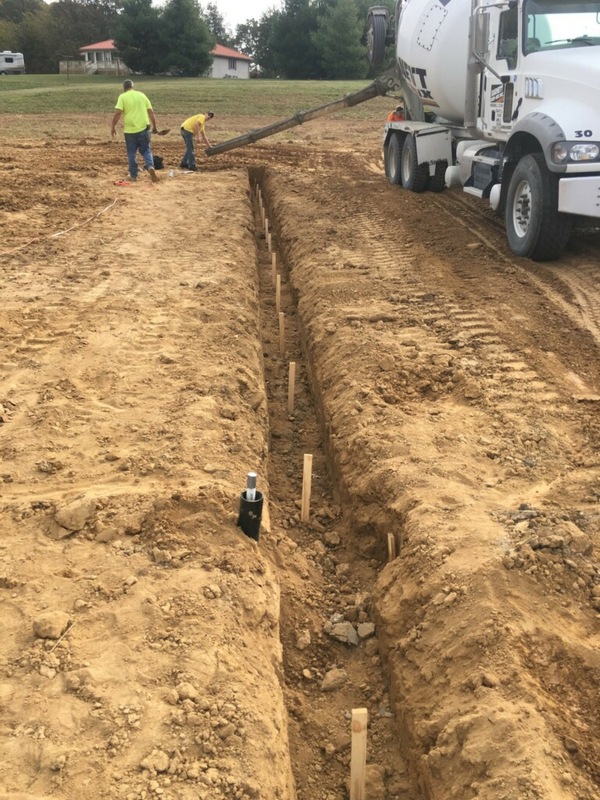 Septic Pumping At It’s Finest! 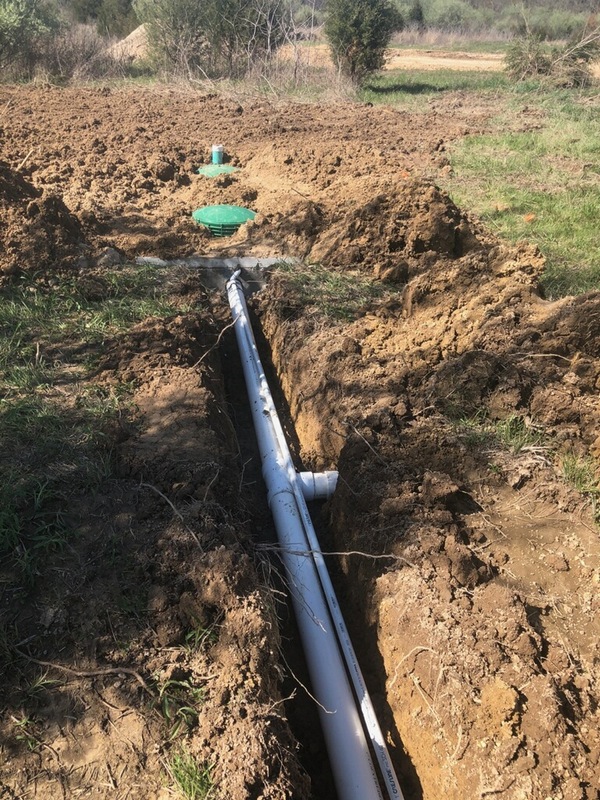 Our Septic Pump installation is guaranteed to maintain and keep your septic system running properly. 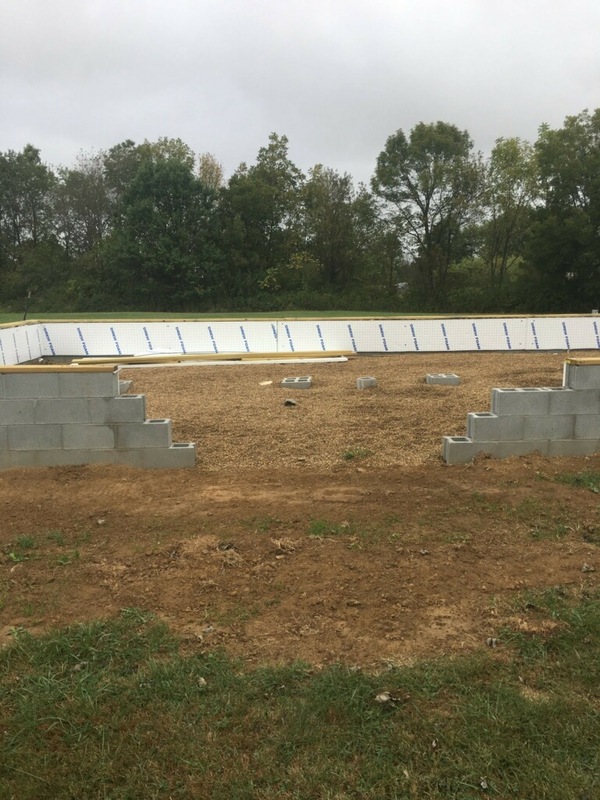 Make sure to get all of the scum, sludge, and effluent from a septic tank. 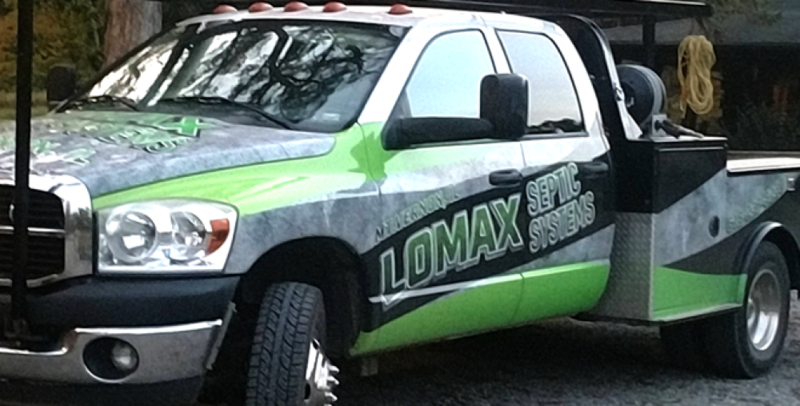 You do not want to have your drain clogged by not maintaining yours septic system so be sure to call Lomax Septic Systems today!